Join the Teens of the Burke County Public Library for an evening of fun and crafts! Tour, Animals, Store (Alpaca yarn products). Must pre-register; transportation provided. Pack lunch for a picnic after on the Blue Ridge Parkway! 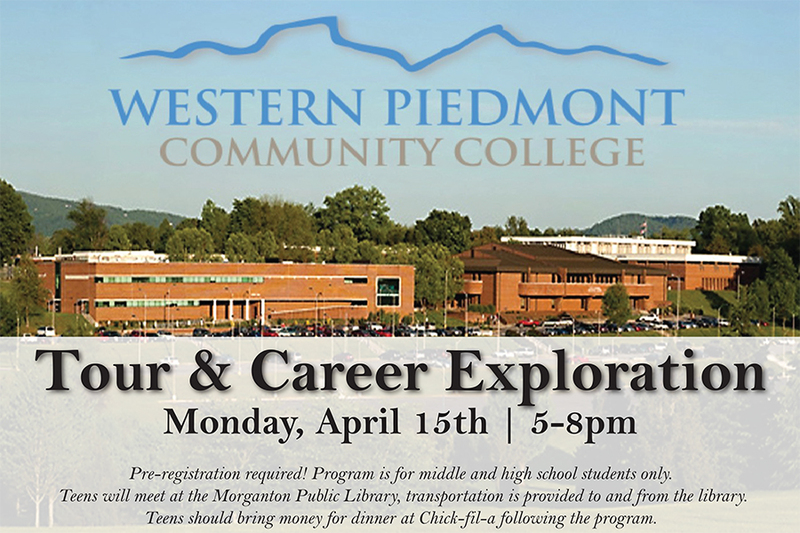 This program is open to students in grades 6-12 only. Participants may bring their own book(s) to use, or pages will be provided. Experience the many cultures represented in Burke County through local artists! 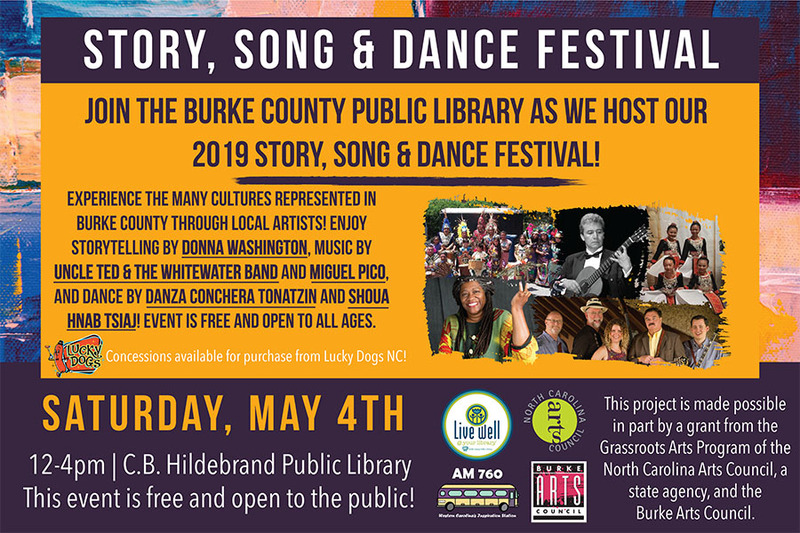 Enjoy storytelling by Donna Washington, music by Uncle Ted and the Whitewater Band and Miguel Pico, and dance by Danza Conchera Tonatzin and Shoua Hhnab tsiaj! event is free and open to all ages. Concessions available for purchase from Lucky Dogs NC! This project is made possible in part by a grant from the Grassroots Arts Program of the North Carolina Arts Council, a state agency, and the Burke Arts Council. Join our recruitment fair to learn about fostering and sign up to volunteer! Multiple Rescue Groups will be onsite. Program is for middle and high school students only. 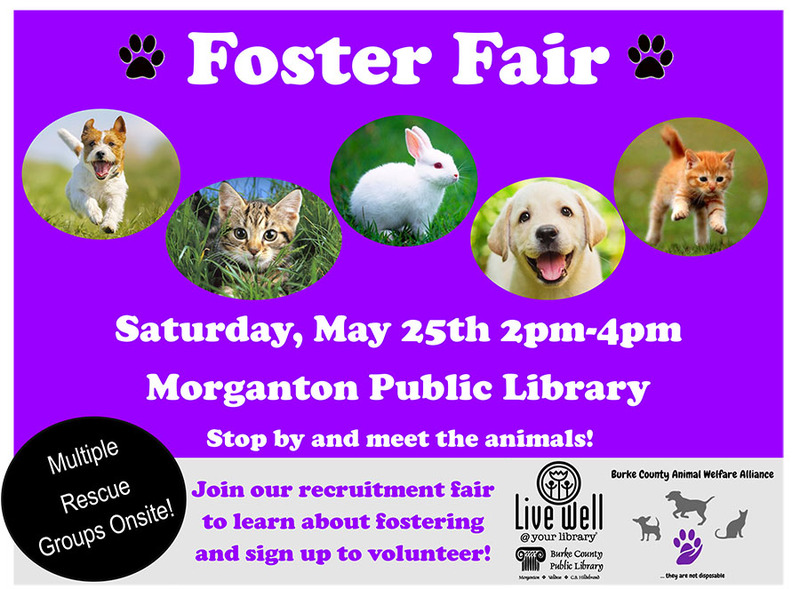 Teens will meet at the Morganton Public Library, transportation is provided to and from the library. Teens should bring money for dinner at Chick-fil-a following the program. 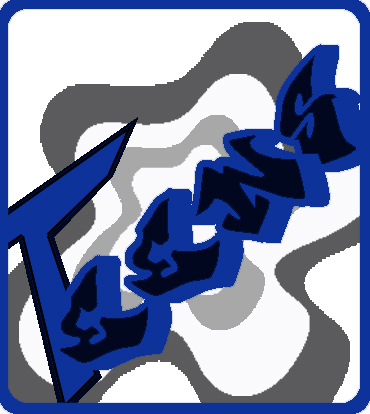 Program is for middle and high school students only. 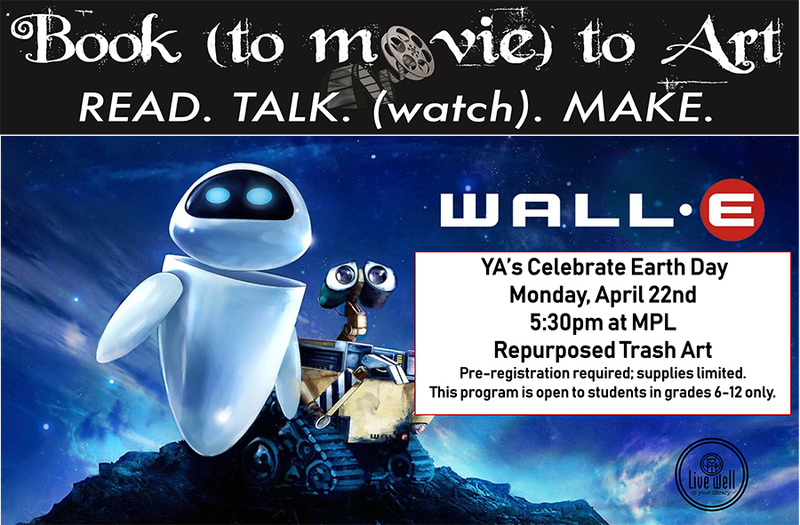 Enjoy a book talk with other teens and make related crafts - all while watching the movie! Program is for middle and high school students only. Supplies are limited, pre-registration is required. 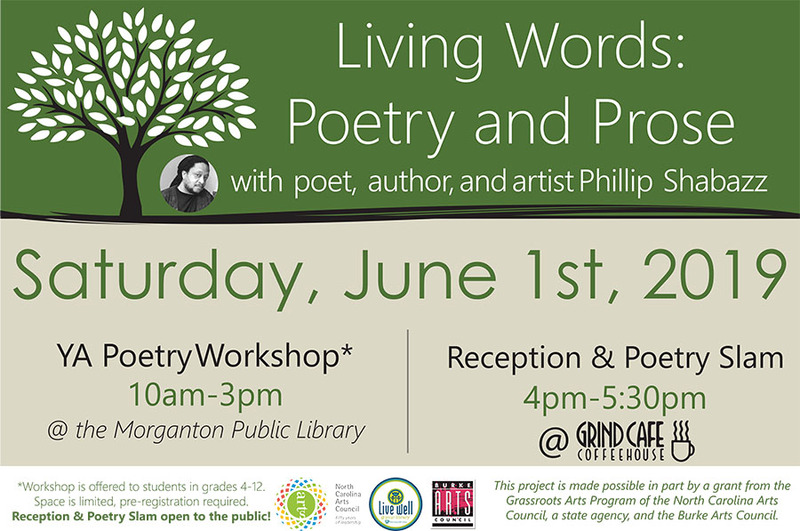 Workshop is offered to students in grades 4-12. Space is limited, pre-registration required. 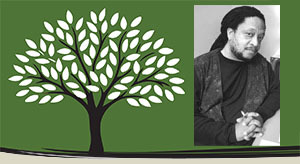 Click on the image above to view the books in our catalog. Note: All books are available through the library (catalog link coming soon)Burke County Public Library in print, and many are available as eBooks through Overdrive! Need Homework Help? Looking for something fun to do online?